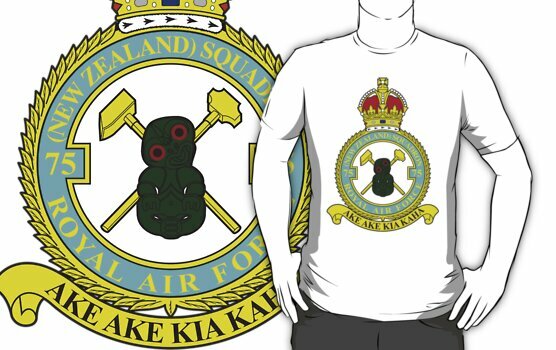 This section will eventually contain various ‘large scale’ group images from the Squadron. On occasion, photographs were taken either of the entire Squadron, or of individual flights. Relative to crew photographs, the job of identifying individuals within these images is significantly harder – so these images are here as much for people to find a relative, as they are for you to identify one. I would love to think that perhaps eventually we might be able to identify all the boys in at least some, if not all of these photographs. Please has anyone a photo of Lancaster ND904 or of her crew in particular Sergeant W Op (Air ) R.S. Hond RAFVR who was killed in a mid-air collision 5-10-1944 or any information. Many Thanks. John. one of the other airmen might be Reg Hond. If you want to email me directly, I’ll pass on your details and interest to the other relatives. At present I am checking the large squadron photo with my friend who is the nephew of R.S. Hond and who visited the graves of the crews who lost their lives . The story of how I got involved might be of interest in this project. I am a serving F.l. Lt. in the RAFVR (T ) that is the Air Cadets in the UK . 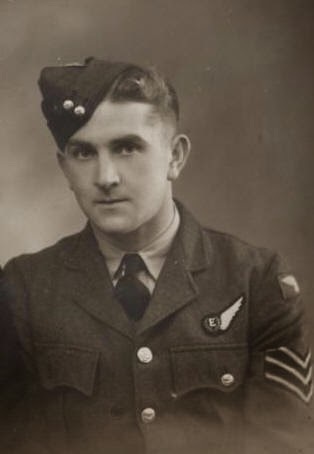 I was talking to Tony about his Uncle and he mentioned he had lost his life whilst serving with Bomber Command . Last year H.M. Queen unveiled a memorial to Bomber Command and the only flying Lancaster took part in the fly past Tony was invited with his family to the unveiling of the memorial. 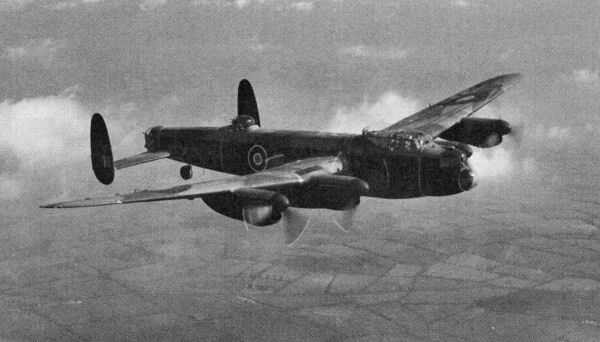 Hi Simon, Following up on my research into Lancaster B111 ND904. I have found a photo of the aircraft with crew under the nose of the aircraft . 1. Are you aware of this photo? 2.The photo seems to me as if the negative has been reversed check the nose letter B. 3.There are mission marking plus nose art on the aircraft . 4. Do you have any idea what the nose art was and the inscription? 5. Would you be interested in a photo of Sergeant R.S. Hond for your records so that a memorial of the crew would lost their lives are held in one place of 75 (nz) Squadron. Within the next few months I am going with Reg Hond nephew Tony to the RAF Meseum at Hendon where aircraft records are held to see if I can uncover any more information. P. E. Tuthill was the Flight Engineer on that Lancaster and is also buried in Rheinberg War Cemetery. was on the grave of R S Hond and was perhaps from the anniversary date of the crash as it seemed quite recent. form part of a row in the cemetery. If needed I can forward photographs. In reply to you E-mail. Hond who was killed with the crew of N 111 ND 904 . If it is possble to have a photo I would be most grateful so I could so that I can pass it on. again I would be nice to pass them to Tony. I look forward to making contact.